Active Minds is a student organization dedicated to promoting mental health, creating awareness and destroying stigma about mental disorders, and supporting those who have a mental illness. 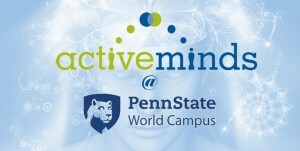 Active Minds at Penn State World Campus meets twice a month in a Zoom room! Join us via webcam or just chat with us! Our meetings are on the third Thursday of the month at 8pm, and we have a follow up lunch hour meeting (at 12noon) the week after. We also have door prizes for our meetings! Active Minds is FREE to everyone! If you would like more details please email us at: activemindspsuwc@gmail.com! 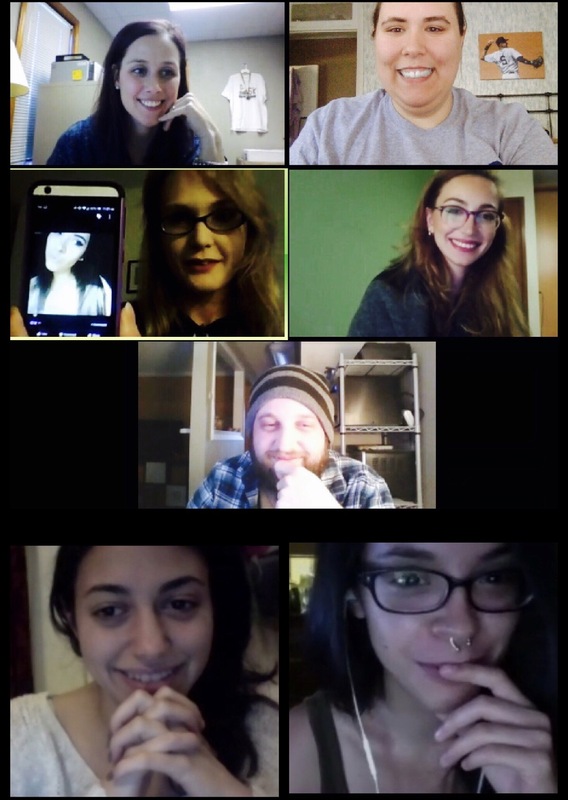 Here is a group photo from two of our meetings! How to attend one of our meetings! Meet our Active Minds Officers! Share your experiences! How has mental illness affected you? Who says an online club can’t have group photos?